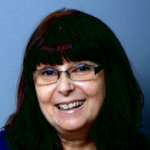 The artist James Murray's page has information about the afterlife, his dream drawings, psychic images, the book "The Stars Still Shine", life after death and the after life. James Murray has been drawing most of his life. As a young child even before he could talk, he was creating "little" pictures to communicate. 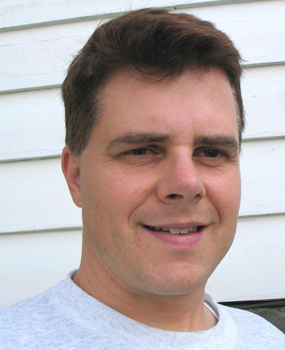 He is a professionally trained artist and has several years experience as an animator in graphic arts. 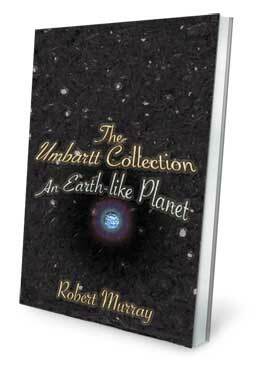 Book Cover Art & Design. 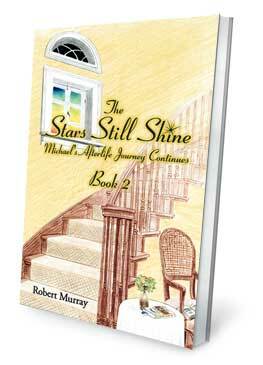 and The Stars Still Shine: Michael's Afterlife Journey Continues, Book 2. 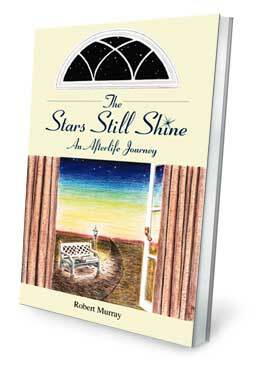 The drawing below is from the Dream Album in the first book The Stars Still Shine: An Afterlife Journey. James' sketch is of the "Town" in Heaven where Michael lives. 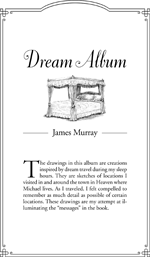 The Dream Album displays drawings inspired by dream travel during his sleep hours. 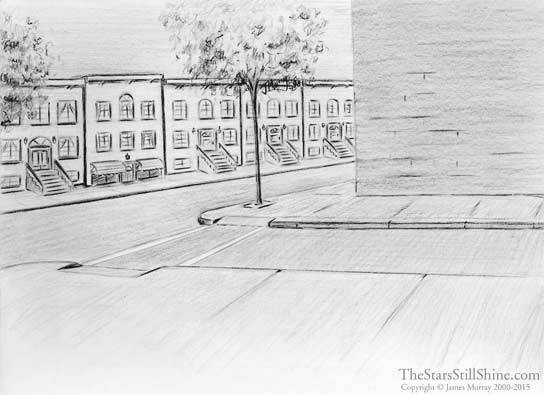 They are sketches of locations James has visited in and around the "Town". As he traveled, he felt compelled to remember as much detail as possible of certain locations. These drawings are his attempt at illuminating the "messages" in the book. View full size drawings of the "Town" and other locations. The sketch below is also inspired by his dream travel. 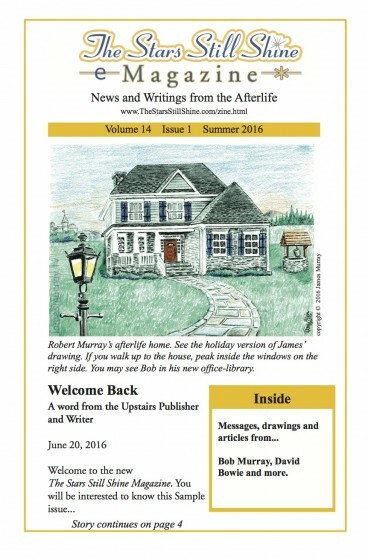 A newspaper reporter seated on the left is interviewing Robert Murray at Michael's home in the Afterlife. 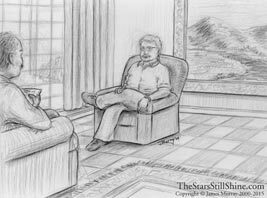 This drawing is published in second book The Stars Still Shine: Michael's Afterlife Journey Continues, Book 2. Once you reach the page of the first icon, click the "next" link to view all five images. 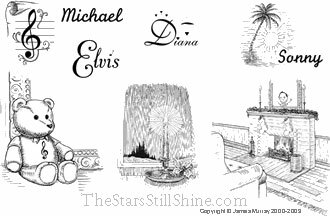 In 2014, James modified the fireplace line drawing of Michael's Sussex house published in The Stars Still Shine: Michael's Afterlife Journey Continues, Book 2. The modification is one minute animation with music. 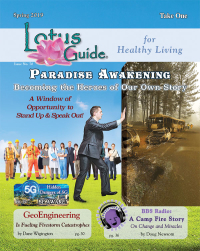 View in a Flash animation format or Quicktime animation version. "What you can do for the well-being of children worldwide": a message from Diana, July 2001. The message includes James' image of Diana. Hold Back the Night - May every child live in a peaceful world without fear or suffering. Art created for the song for children described in The Stars Still Shine: An Afterlife Journey.